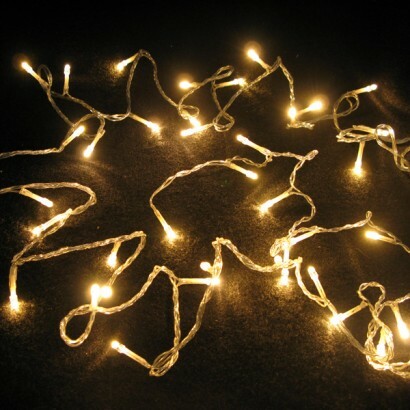 A set of 40 LED Warm White Stringlights perfect for adding a magical warm glow to your home all year round. 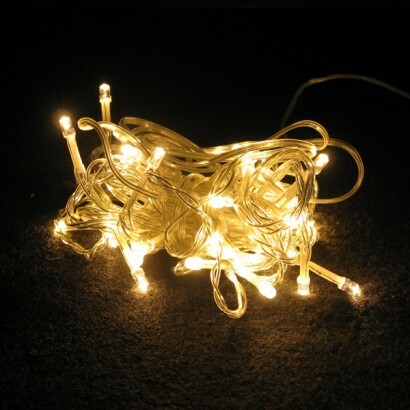 Warm white LED's will never become hot, making them great for decorating the home or to add a little festive glow to your parties. Perfect too for Christmas festivities, Valentines romance and to add a little twinkle to birthday celebrations.